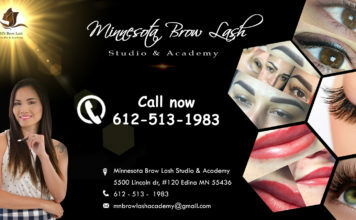 Minnesota Brow & Lash Studio & Academy is home to microblading and permanent makeup training. All methods and techniques are our own. 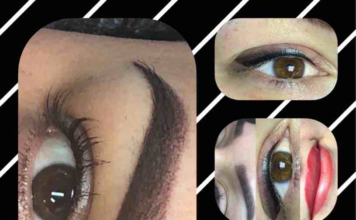 We teach you to create the results we achieve everyday in our studio. 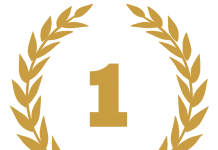 Students will experience the class room theory, top of the line techniqes, best industry practice and hands-on practice on variety of mediums. 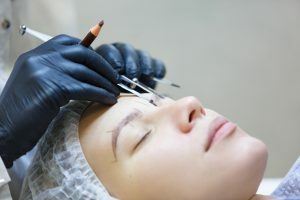 Students will experience different facemapping technique on each other. 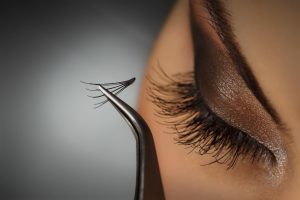 Besides, students will shadow our master trainer and our in-house artists with live models during their training. 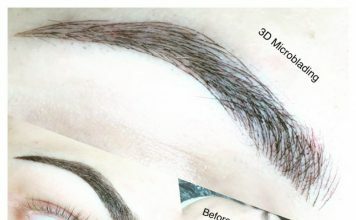 Microblading and Permanent makeup are growing industry. Its high demand of talented artists gives great opportunity for you to bring more revenue for your business. 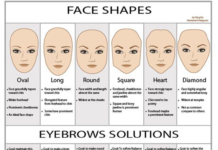 Add them to your salon spa or studio and join one of the fastest growing trends in beauty. Don’t have time to come to class? Check out our online training program. Our videos and practice exercises can help you study from home in your own space. You can take the training course at your own space within 6 months. 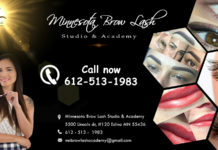 We offer affordable education for: Microblading, Permanent Make-up, Eyelash Extensions, Microneedling, Lash-Lift and other specialty classes. Check out our variety of flexible payment types. Our Studio & Academy master trainers will provide A-Z training program to help each student achieving their goals. Pay one and get a lift time support. Learn our signature techniques from Best. Contact Kay Holtz, our Training Specialist (pictured). She’ll guide you to find the perfect program for your current level of ability and needs.